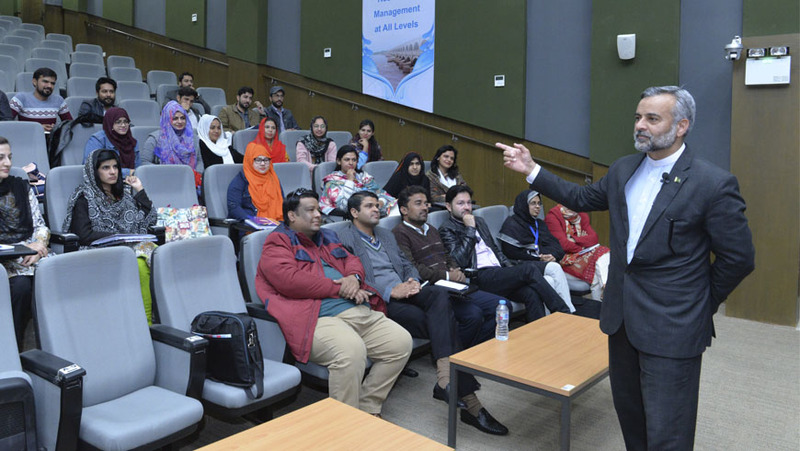 3-day training on Commercialization of Research Projects, and Academia, Industry, Government and Society Linkages” was kicked off today at Water Center MUET. 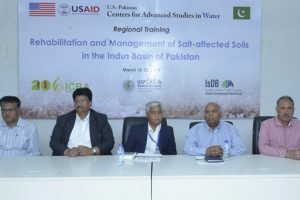 The training is facilitated by President and CEO Pakistan Institute of Entrepreneurship (PIE) Mr. Tahir Mehmood Chaudhry, Prof. Dr. Bhawani Shankar Chaudhry was Chief Guest in the opening session of the training. 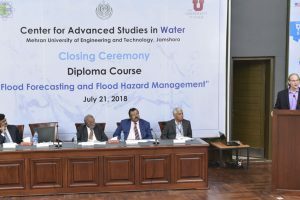 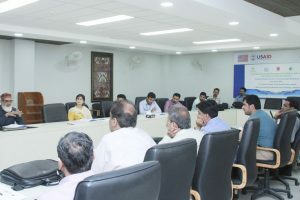 Students and faculty of Water Center, MUISTD, ORIC and IEC MUET are among the participants.